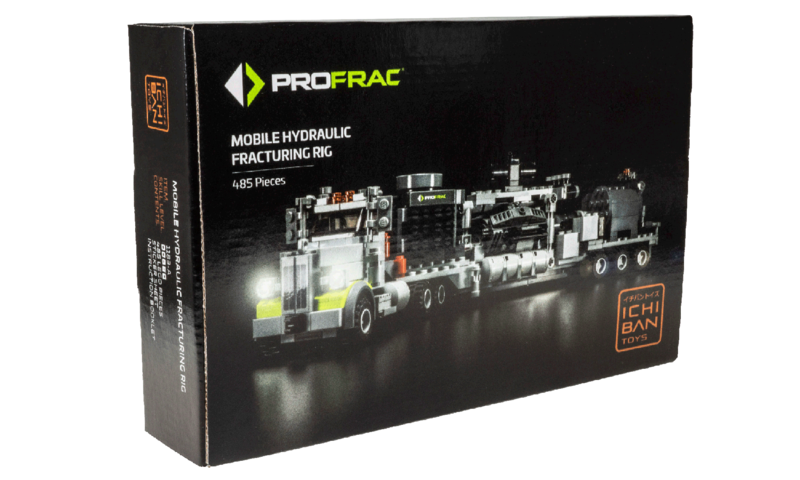 Our most popular custom LEGO® piece set, in-stock now. We added slick opening doors and a detailed interior. Get your 225 piece set today, exclusively from ICHIBAN Toys. Will make any browncoat happy! Purchase your set today. How do you get a potential customer excited about your product? ICHIBAN Toys designs and makes custom LEGO® piece sets that will impress your recipients. Show off your brand and products in a unique and fun way with your own custom LEGO® piece set. We are uniquely experienced in producing custom LEGO® piece kits as promotional products and have been involved in many successful marketing projects for companies small and large in multiple industries including architecture, energy, industrial, construction, software, and computer systems. Please see our Commission Us page for more information and pricing. ICHIBAN Toys was started in 2008 by Chris White, who has a background in marketing and product design. It is this background and 10 years of hands-on experience making custom LEGO® piece sets that make us uniquely capable of being a part of your marketing efforts. In fact, we have made over 33,000 sets for the needs of small family-run businesses as well as the largest companies in the world.